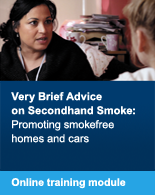 This guidance provides an overview of the latest evidence relating to the commissioning, delivery and monitoring of stop smoking service to support effective local planning and delivery. 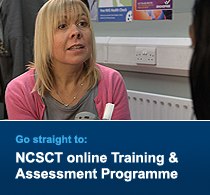 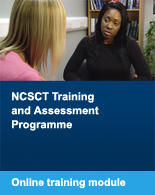 It also provides best practice guidance and case studies for both service commissioners and providers. 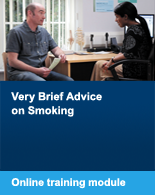 Commissioned by Public Health England, this 2014 guidance replaces all previously published versions.